Mary Spivey - Robert L. Lambert, Jr., P.C. Mary Spivey, our Seminar Director was born and raised in South Georgia. She and her husband of 42 years have six children and seven grandchildren. 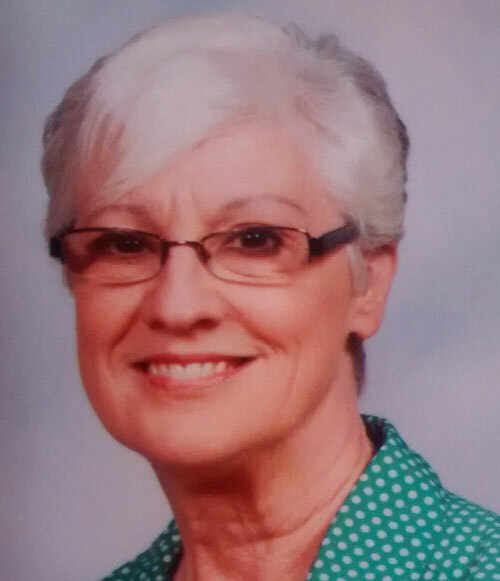 She retired from Lowndes County Board of Education after thirteen years of service, where she was a para-professional specializing in special education. When she is not working putting together our estate planning seminars, she enjoys bike riding, reading and spending time with her children and grandchildren.